A 2017 Basic Training Course toward becoming a Certified Virginia Master Naturalist will be held from September 8, 2017 to November 9, 2017. Classes are generally held on Fridays and meet at various locations around the Northern Neck and at least once on one of our rivers and the bay. This year, two Saturday classes are planned. The class is limited to 25 participants. The program seeks participants from Northumberland, Richmond, Westmoreland, King George, Lancaster, Essex, Middlesex, Gloucester, and Matthews Counties. The process for becoming a certified Virginia Master Naturalist typically takes 6 to 12 months. 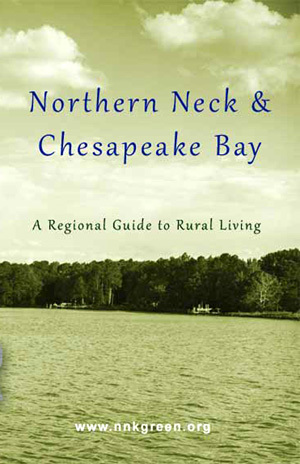 The process begins with a 40-hour basic training course offered by the Northern Neck Chapter of the program. An additional 8 hours of advanced training are also required. An important part of the certification process is the required 40 hours of volunteer service which is performed within the community on projects focused on environmental education, citizen science, and stewardship. The application process for the 2017 class will include an application, an interview, and a background check. If you think you may be interested in the class but aren’t sure if it’s for you, we will be offering information sessions this spring. For additional information on the 2017 Basic Training Course please contact Patricia McMurray at patunia46@aol.com (804-986-4783) or Arlene Crabbe at arlenecrabbe17@gmail.com (804-435-7518), or visit the web site at www.northerneckmasternaturalists.org. For More information on the Commonwealth of Virginia’s Master Naturalist Program go to www.virginiamasternaturalist.org.